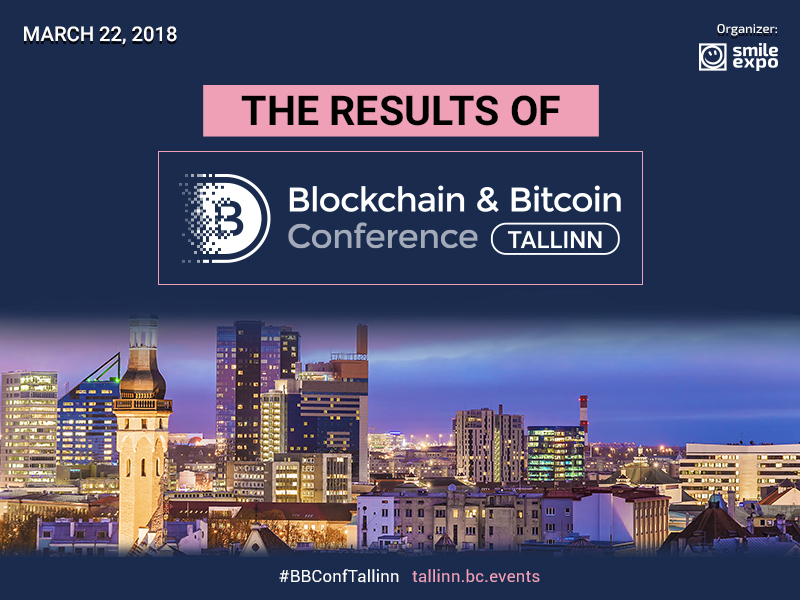 On March 22 Tallinn hosted the Blockchain & Bitcoin Conference with a big success! 500 experts from around the world gathered together to discuss important issues related to Blockchain. The conference had 25 stands in the exhibition area where companies presented their developments and innovations. Speakers discussed issues regarding smart contracts, token sale and tokenization. They also talked about Blockchain industry and cryptocurrency regulation in Europe as well as all over the world. Aleks Bozhinov, CMO at Crowdholding, entrepreneur, keynote speaker & ex-Googler, talked about the community management during ICO. The topic discussed was very relevant and the audience got positive impressions from Aleks’ presentation. Listeners enjoyed the speaker’s way of presenting material and the content of the speech. The speech of the expert turned to be concise, emotional and was greatly accompanied by the slide show. Martins Liberts, co-founder and CEO at Debitum Network, discussed self-regulated ICO as a way to build trust in the crypto world and secure contributions. Public speaker talked about the practical experience and shared his experience and learned lessons. Alexandra Levin Kramer, Blockchain attorney, partner, founding chair of Blockchain technology at CKR LAW, explained how to do a legally compliant token sale in the United States. Being a trusted and experienced lawyer, she provided a reliable information about the Blockchain and US security laws which was well-received by the audience. Stefano Virgilli, chief marketing officer and chief strategy officer at GRAVITAS HOLDINGS, had a topic “Blockchain and cryptocurrency mining explained to a 6 years old”. The information provided by the expert was interesting and highly informative both for experienced audience and for newcomers to the crypto sphere. His speech was interactive and won a great attention of visitors. Also, 5 speakers took part in the panel discussion dedicated to Blockchain and ICO regulation in Estonia and the European Union. Martins Liberts, Alexandra Levin Kramer, Thierry Vallat, Liina Laas-Billson from black.insure, and Iman Mutlaq, CEO at Sigma Investments, gathered to share their knowledge and experience. Anastasia Gordeeva from Charltons law firm was the moderator of the discussion. Participants from such countries as Lithuania, USA, France, Estonia, Jordan and Russia provided a deep insight into the issue, and the panel discussion created excitement and enthusiasm among the visitors. Amir Kaltak, Edgar Bers, and Lukas Kairys also appealed to the audience. LEXIT CEO and founder Amir Kaltak discussed the new era of M&A, Edgar Bers from HashCoins talked about Blockchain as a trusted entity and revealed different aspects of cryptocurrency regulation, and Lukas Kairys from Cryptodus analysed the future of smart contracts. The program of the conference included 12 five-minute pitch sessions, where participants introduces their projects and shared unique ideas. Networking time exceeded one hour and lasted for the whole day during the conference. It turned out to be very productive and creative. Participants of the conference created new business ties and established important contacts for future cooperation. Conference organizers are especially grateful to sponsors: DEEX.EXCHANGE, Chainium, Paxful, TokenLend, Catapult Labs, LEXIT, CoinTraffic, and Coolomat Market. Special thanks to the moderator of the conference, Jay Hamideh from ArcticStartup. 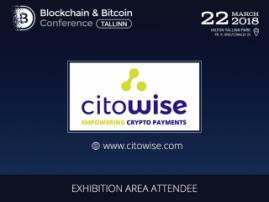 The conference was organized by Smile-Expo, which holds Blockchain & Bitcoin Conferences all around the world. 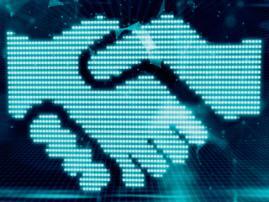 The company will organize next Blockchain conferences in Israel, Kyiv, Germany, Moscow, Prague, Finland and Australia.